There are five rules you must follow to become a criminal mastermind. They are pretty simple. Rule 1: Create a criminal enterprise. Become the absolute best at whatever it is you do. Squash the competition. Rule 3: Create a pseudonym. Rule 4: Become a larger than life figure. If you follow all of these rules, and play your cards right, all you will have to do is sit back and watch your empire grow. 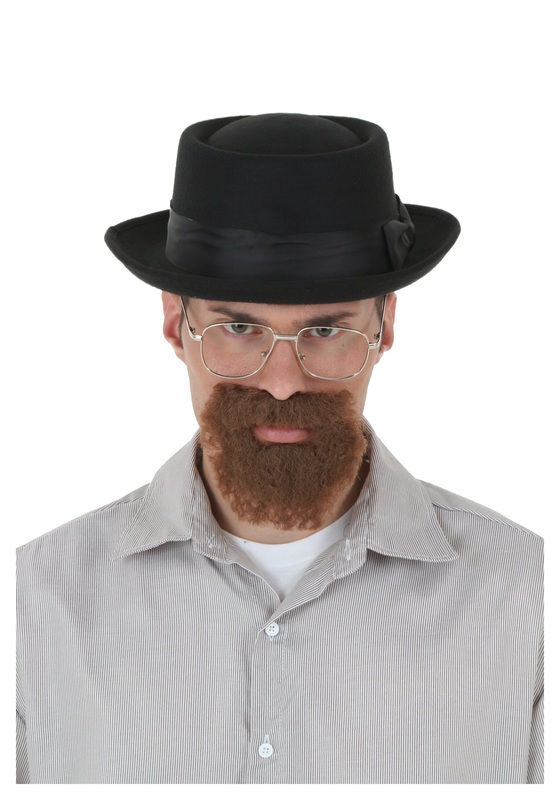 This Signature Heisenberg Hat can be paired with a fake mustache, working perfectly if you want to recreate one of TV's biggest masterminds, or for creating a personality that is uniquely your own. *Place special emphasis on these rules, it is very important.